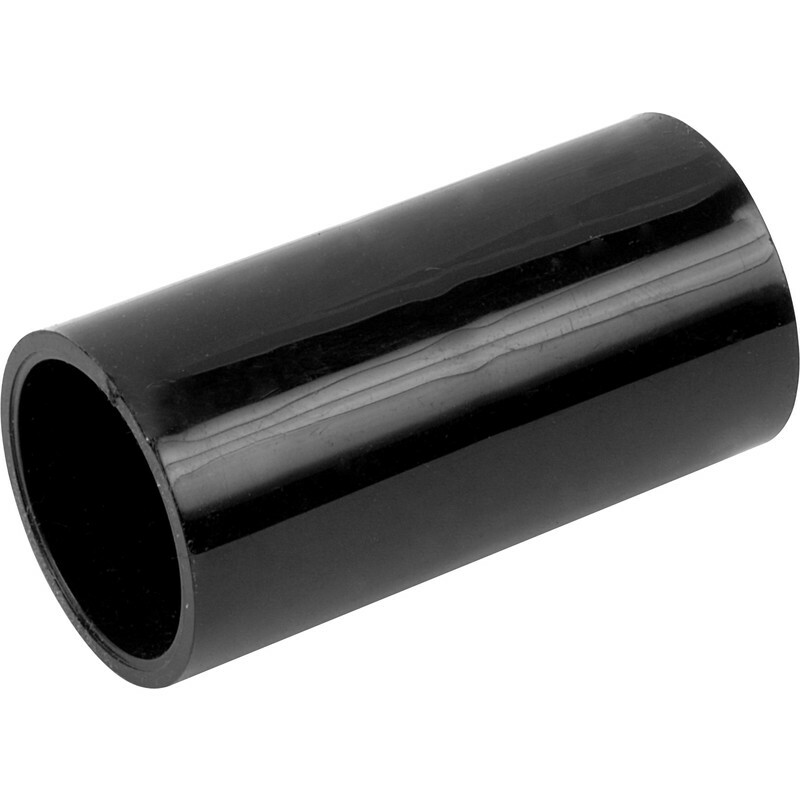 20mm PVC Coupler Black is rated 4.0 out of 5 by 4. Rated 1 out of 5 by Jimsbro from Poor quality - not staying white All the pvc fittings are going yellow after a few weeks so would not advise buying them. Complained about this some years ago but obviously no one interested at Toolstation. OK for outbuildings but NOT in the home where it would be visible.